What's the Voynich Manuscript? What's it got to do with Frascati?!! Now you are curious let us tell you briefly (if that's possibile! ).....The 15th century Manuscript (or at the least that is when carbon testing dates the vellum to) was bought in 1912 (until then it had been hidden away) by Wilfred Voynich (hence the name) in none other than Villa Mondragone, Frascati (although the Villa now belongs to the municipality of neighbouring Monte Porzio Catone). He was a Polish book antiquarian that had emigrated to America, with shops also in London and Florence. Its peculiarity is that it is written in an undecipherable language and has baffled cryptologists for centuries! Now if you are even more curious (impossible not to be! ), take a look at these blogs (links below) that are kept by the principal experts on the manuscript (Rene Zandbergen, Nick Pelling, Rich SantaColoma et al) which were all present at the Centenary Conference of the Re-discovery of the Voynich manuscript held at Villa Mondragone in 2012 (picture of the lunch break offered by the Frascati Wine Consortium is in the background!). Unfortunately the manuscript never leaves the Beinecke Library in Harvard (USA) where it was donated, but Villa Mondragone now opens to the public if you wish to go and have a look around. The gardens and views are spectacular. It was at the Villa Mondragone that in 1582, Pope Gregory XIII promulgated the document (the papal bull "Inter gravissimas") which initiated the reform of the calendar now in use and known as the Gregorian Calendar! 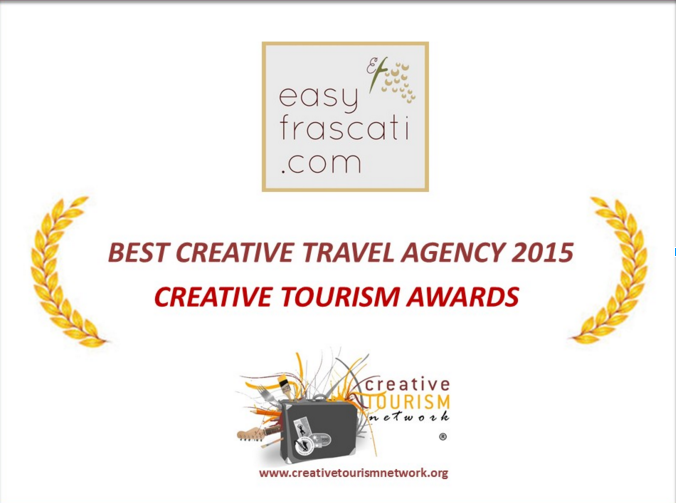 Tickets usually cost 5 euros per person, but with your easyfrascati.com pass you will pay €4,50 per person. Well worth the visit!